It's déjà vu for biotech investors, who witnessed a wild rally in Bio-Path Holdings Inc (NASDAQ: BPTH) this week. Shares of another thinly traded, nano-cap biotech are clocking double-digit gains for the second consecutive session. TrovaGene Inc (NASDAQ: TROV), which develops therapies targeting cell division to treat leukemia, lymphomas and solid tumors, gained more than 30 percent Thursday and was up about 70 percent midday Friday. The advance came in reaction to the company's fourth-quarter results, released after the market close Wednesday. The company reported a wider-than-expected loss for the quarter. What appealed to investors is the clinical pipeline update provided by the company in its earnings release, especially on its lead candidate onvansertib, which is being evaluated as a combination regimen for a variety of cancers. 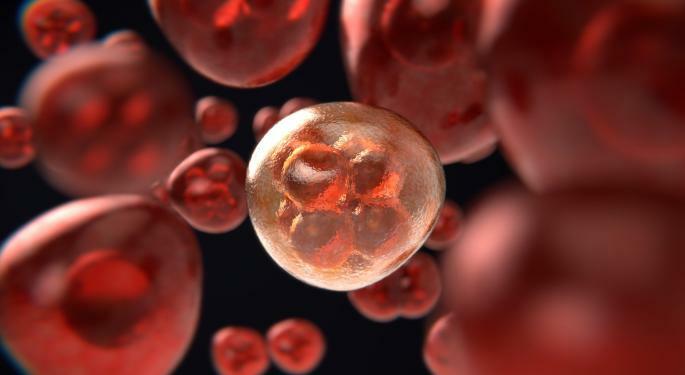 Onvansertib is being evaluated in a Phase 1b/2 trial in combination with low-dose cytarabine or decitabine (chemotherapy) for acute myeloid leukemia, or AML. "Our AML trial continues to advance and data shows that the combination of onvansertib and standard-of-care chemotherapy is demonstrating both a favorable safety profile and showing activity in greater than 88 percent of evaluable patients treated to date, which is very encouraging," TrovaGene CEO Thomas Adams said in a statement. In another Phase 2 study, the pipeline asset is being tested along with Zytiga for metastatic castration-resistant prostate cancer, or mCRPC. Following the go-ahead nod from the FDA in January, the company is on track to begin enrollment in the trial by midyear. A data readout from the midstage study is expected in 2019, the company said. 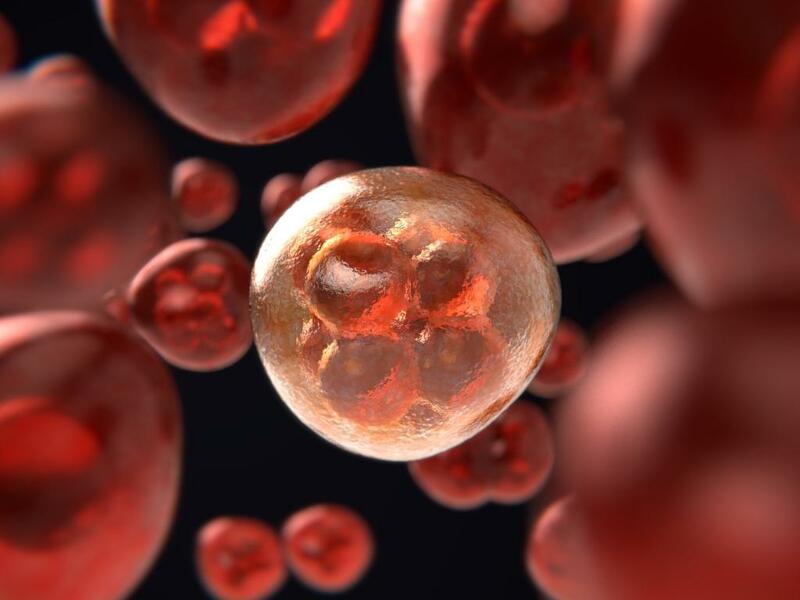 TrovaGene said it is planning to present safety and preliminary clinical data from the Phase 1b/2 trial in AML and Phase 2 trial in mCRPC at the American Association for Cancer Research annual conference scheduled for March 29-April 3. The euphoria continued into Friday's session, with the stock almost doubling as traders circulated word of a "positive" FDA abstract for TrovaGene's prostate cancer treatment. Although nothing has emerged in that direction, the buying is continuing unabated on roughly 90 times the stock's average volume. TrovaGene had not responded to a request for comment from Benzinga at the time of publication. Out of the 4.2 million outstanding shares of TrovaGene, 3.8 million are available as float, which is the actual number of shares available for trading after excluding closely held shares. The strong upward move is atypical of low-float, low-volume shares, which tend to move sharply and quickly in the wake of a positive catalyst. Yet one should be of wary of trading the volatility of low-float shares, as they could come crashing down at the same pace at which they went up when bad news hits. Maxim Group reiterated an $8 price target for TrovaGene shares, citing the positive onvansertib data readouts as imminent catalysts for the stock. Noble Financial's Ahu Demir reiterated an Outperform rating on TrovaGene and lowered the price target from $27 to $20, incorporating the recent reverse stock split and data readouts. TrovaGene shares were trading 68.28 percent higher at $6.95 at the time of publication Friday.